What & When is Sukkot 2018? Dates and Feast of Tabernacles: A large proportion of the society know about Hanukkah (Chanukkah) which is celebrated for 8 days. But, a few people know about the religion’s ‘Sukkot’ holiday and 7 days festivity. Read further to get more information regarding it. This festival is also known as the “Feast of Tabernacles” which started on September 23 evening and continue till sunset on September 30. It starts on the 15th day of Tishri and observed for seven days in Israel and eight in the diaspora of Jewish people worldwide. What is the origin of Sukkot? 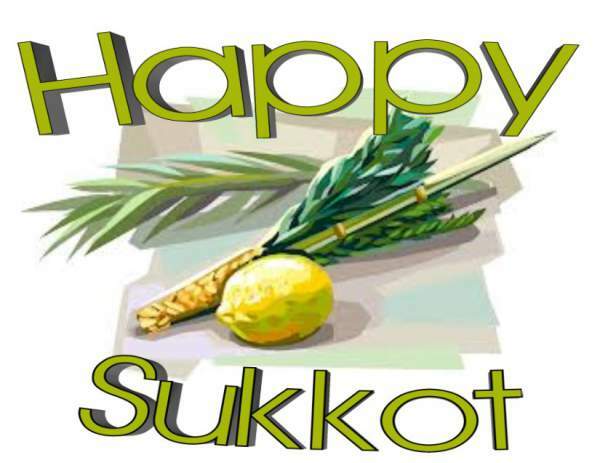 Sukkot in Hebrew means the booths of temporary dwellings used to take shelter which the Jewish people took during their 40 years of travel across the Sinai desert known as the Exodus. Later on, Moses brought the Sukkot. Then, it gave shelter and house to the Ark of the Covenant, a sacred chest containing the Ten Commandments, to Jerusalem. This way, the huts got the tag of sacred. Check: What is Black Friday? Did it actually happen that way? The exact origin is unclear, and there is no solid proof of it. It is because the story was written in a century when King Josiah used to rule. He may include it in order to make people worship Jerusalem. The accurate information about its origin is not known. 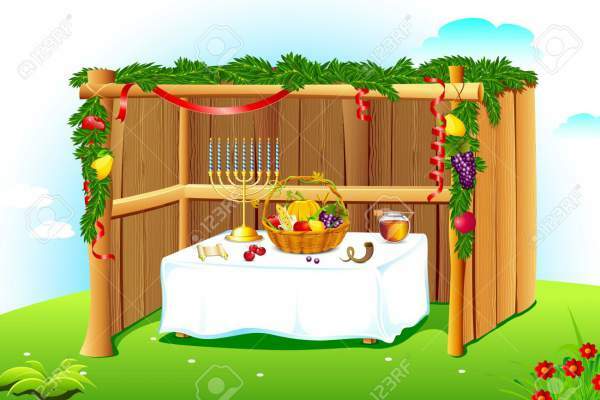 But, the hut-like sukkah eventually got started using as a symbol of the holiday. Its meaning is explained in the Leviticus passage. It is as follows. check: Boss’s Day Quotes and Sayings. How do you celebrate? Some people use to make actual Sukkot spend their time camping under the open sky. They have a roof made up of fallen branches over a wooden frame. However, the followers of Jewish religion celebrate it like Thanksgiving. The Sukkot week is also known as “The Season of Our Joy” in which people enjoy family time, festive meals, and give thanks. The same thing is present in the Exodus book. It explains Sukkot as a “festival of ingathering at the turn of the year.” It can be inferred similar to the Turkey Day, but it is the celebration of the end of the harvest season and the opportunity to reap its benefits by giving yourself a food coma. People offer special prayer services and holiday meals. Jews perform a waving ceremony with Four Species (four plants) as present in the Torah on each day. Talmudic tradition recognizes them a citrus ertrog fruit, a lulav or date frond, hadass – leafy boughs from the myrtle tree – and the aravah, or willow branches. On Hoshana Rabbah (the seventh day of Sukkot), people walk around the perimeter of the synagogue during morning services. Except for Israel, rest of the world celebrates the first and last two days as the full festivals. Rest of the days are referred to as Chol HaMoed or “festival weekdays” as many businesses remain closed on these days.